(HB/CLI) (Montreal-Mirabel) 1994 - 1997. Photos. Framable Color Prints and Posters. Digital Sharp Images. Aviation Gifts. Slide Shows. 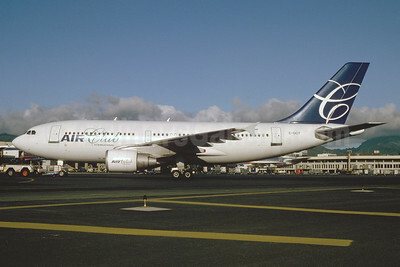 Air Club International Airbus A310-324 C-GCIT (msn 455) HNL (Bruce Drum). Image: 103389. 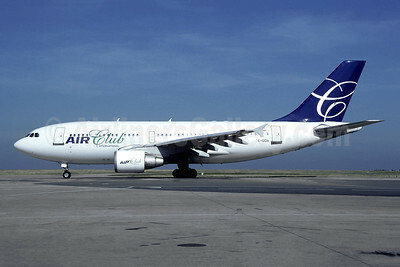 Air Club International Airbus A310-324 C-GCIV (msn 451) CDG (Christian Volpati). Image: 946216. 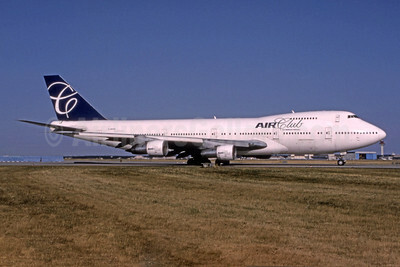 Air Club International Boeing 747-212B C-GCIH (msn 21162) (Bruce Drum Collection). Image: 944314.